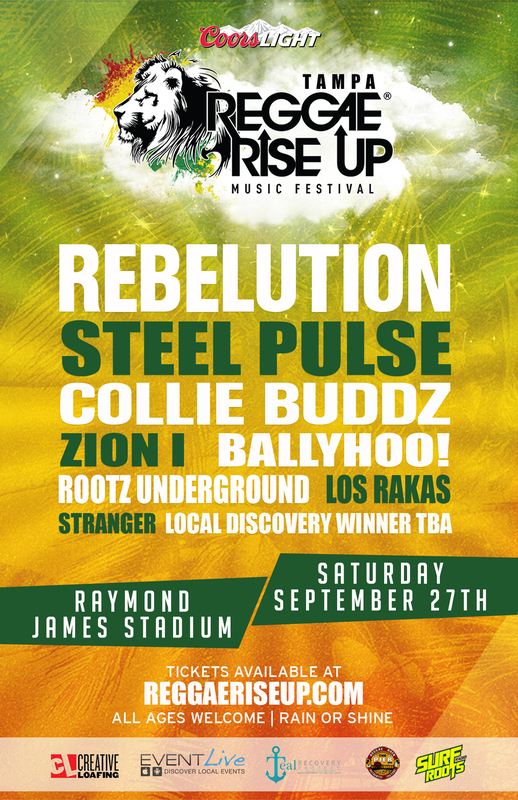 Join us at Raymond James Stadium, Saturday, September 27, 2014 for Reggae Rise Up Music Festival as we bring the positive vibes, amazing people, and the best Reggae Music around to Tampa, Florida! To support our ambitions for this year’s festival we have aligned ourselves with local industry leaders Tampa Sports Authority and Event Live, to bring the biggest and best Reggae Festival to Florida. Additionally, Reggae Rise Up has teamed up with The Teal Recovery Project, a nonprofit organization, which focuses on fundraising, educating, and empowering women battling cervical cancer. 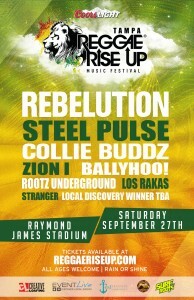 Once you purchase, you will receive an order confirmation email from Eventbrite on behalf of Reggae Rise Up. Your e-ticket(s) will be attached to your order confirmation email. Make sure to print them out and bring them to the event. 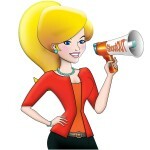 Or go green and download the Eventbrite app on your smart phone! IMPORTANT: If you do not see your order confirmation in your inbox, make sure to check your junk/spam folder. This entry was posted in Blog, To Experience and tagged 2014, fun, Heather J. Sell, jam, live nite events, liveniteevents, music, press release, Raymond James, reggae, Reggae Rise Up Music Festival, ShoutOUT, ShoutOUT Buzz, social media, tampa, things to do. Bookmark the permalink. Tampa can always use more reggae music.